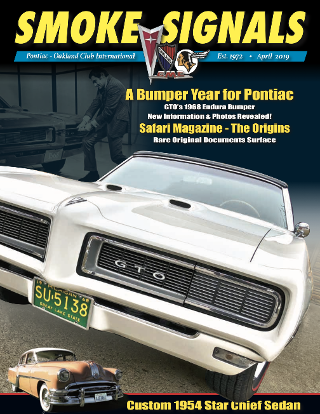 Wow, it’s unbelievable to me that it’s been 50 years since the ‘67 Pontiacs were introduced! I was in junior high school when these great cars came out and I can still remember my first sighting of a 1967 GTO at a stoplight in southwest Houston. It was September 1966, and the car was Linden Green with a Black vinyl top. A kid about eighteen was driving it, and man-oh-man, was I envious! A couple of years later, one of my high school teachers sent me on an after-school errand to get some supplies for the football booster club. She actually handed me the keys to her Regimental Red ‘67 GTO convertible and sent me off to the store! Two years later I wound up buying the ‘69 GTO convertible (which I still own), but I still have a soft spot for those ‘67s! 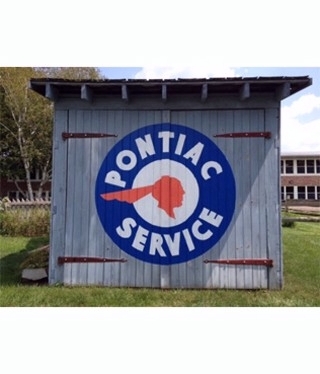 1967 was a great year for Pontiac Motor Division. New features included the first energy-absorbing steering column — designed to collapse in a crash — and the introduction of the iconic Ralley II wheel which would be a Pontiac staple for nearly 20 years. The GTO became a much more “refined” automobile that year with exclusive new features such as the Hurst “His and Her’s” shifter on cars with an automatic transmission and center console. Of course, mid-year saw the introduction of the fabulous new 1967 Firebirds! John DeLorean hit a home run with it, offering five distinct models based on the engine size. ...Sheer marketing genius! The public loved ‘em and they flew out of the showrooms with the mighty Firebird 400 model carrying the torch for the performance crowd. 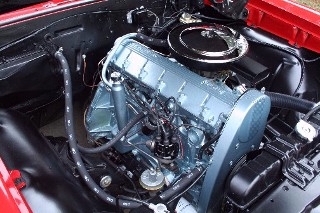 For the economy-minded folks, the Firebird was available with the awesome Overhead Cam 6 engine (something you couldn’t get on a Camaro), with more power than the six cylinder Camaro and great fuel economy, too. The 1967 Grand Prix featured the first use of Astro Ventilation with no vent windows. It was also the only year that a Grand Prix convertible was offered. 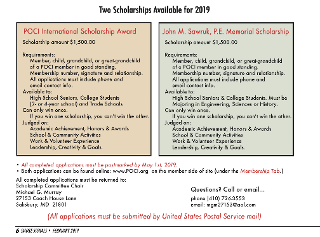 What a remarkable year it was for all of Pontiac! 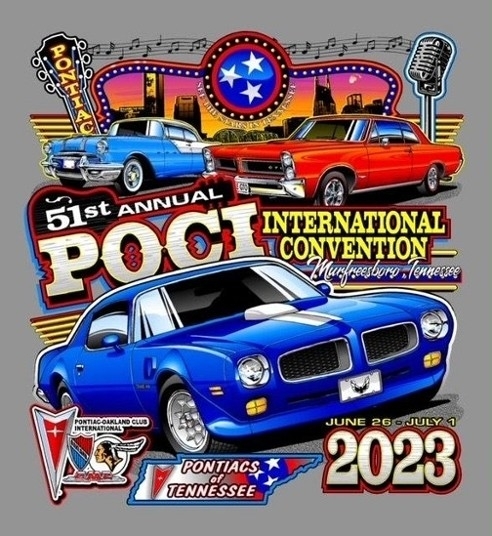 These great cars deserve to be celebrated... and that’s exactly what we intend to do at the 2017 POCI Convention at Texas Motor Speedway! We will reserve a section of the show exclusively for 1967 Pontiacs and will feature numerous special awards just for these great models. 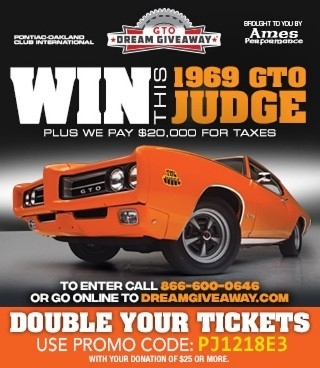 We will have awards for Best ‘67 Full Size, Best ‘67 Intermediate, Best ‘67 GTO, and Best ‘67 Firebird as well as paint, interior and engine awards for these fine cars. We will also honor the Best 1967 Survivor/Unrestored car. 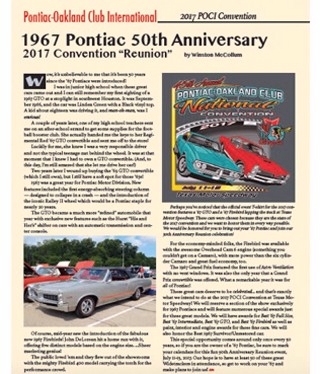 This special opportunity comes around only once every 50 years, so if you are the owner of a ‘67 Pontiac, be sure to mark your calendars for this fun 50th Anniversary Reunion event, July 11-15, 2017. Our hope is to have at least 50 of these great Widetrackers in attendance, so get to work on your ‘67 and make plans to join us!